50 miles from Dallas, Texas lies Greenville, the largest city in Hunt County. This quaint town is home to nearly 28,000 residents, and features a number of different properties available for rent. However, one building in particular stands out from many other buildings in Greenville, Texas. 2716 Lee Street is home to one of Greenville’s most recently renovated buildings, and in today’s article, we will be taking a look at what The Henson Building has to offer its future tenants. 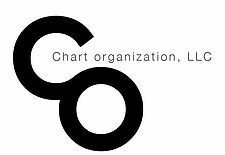 If you are a business owner that is trying to locate the best office space for rent, the experts at Chart Organization, LLC. have you covered. We know that there’s far more involved in leasing commercial, residential, and office spaces to tenants. That’s why, at Chart Organization, LLC., we’re dedicated to adding value to each of our transactions, and we are committed to ensuring that both parties are completely satisfied with the end result. If you are interested in learning more about what 2716 Lee Street has to offer its tenants, continue reading more on the subject below. Standing more than 50 feet tall for nearly 100 years, the Henson Building at 2716 Lee Street has an extensive history that renovators have worked hard to preserve. While the building’s exterior has maintained some of its historic features, its interior has been completely renovated to accommodate tenants and their clients alike. From a freshly restored lobby to a newly added high-speed elevator, you will love all that 2716 Lee Street has to offer its tenants. What is most lucrative, however, is a significant increase in foot traffic thanks to Greenville’s push to renovate its downtown area. With new industries come a number of new jobs. In recent years, Greenville has experienced a large growth in population simply due to the fact that many industries are looking for a cost-effective method for producing their goods or services. With a new police department and town hall having been recently constructed in the heart of Greenville, it is no surprise that Greenville will continue to grow to meet the demands of a bustling community. Not to mention, many businesses have recently announced to move their operations to Greenville, making a considerable number of jobs available to residents within the community. 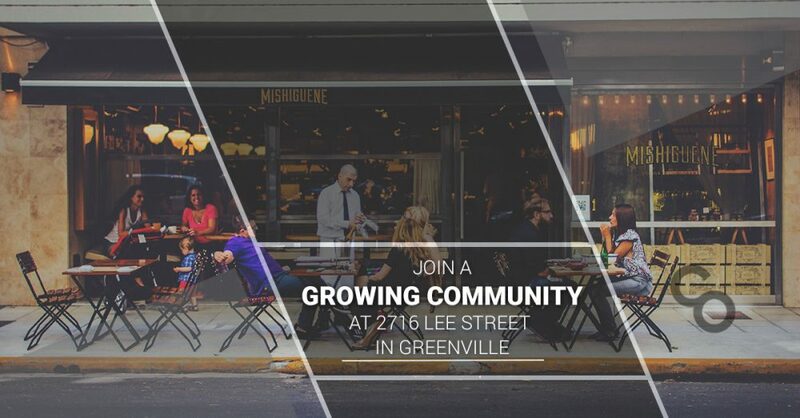 Whether you are looking for an affordable area to relocate your business or you are simply wanting to experience all that Greenville has to offer, you won’t find a better location available for rent than at 2716 Lee Street. If you are interested in learning more about this historic property available for lease, or if you have any additional questions or concerns that you would like to have addressed, get in touch with our friendly team of real estate professionals today at Chart Organization, LLC. We know that you will be pleased with our portfolio of residential, commercial, and office properties available for rent, and ask that all prospective leasees call 1-516-764-3800 to learn more about our available properties. We look forward to speaking with you!